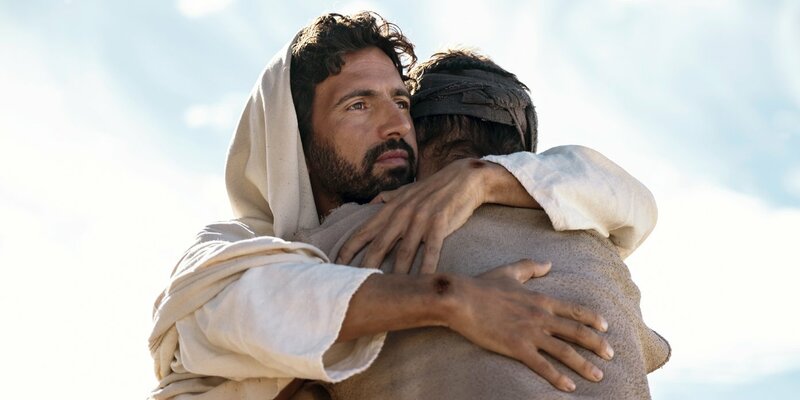 This 8-part series explores the story of Jesus through a unique lens: the people in his life who were closest to him. 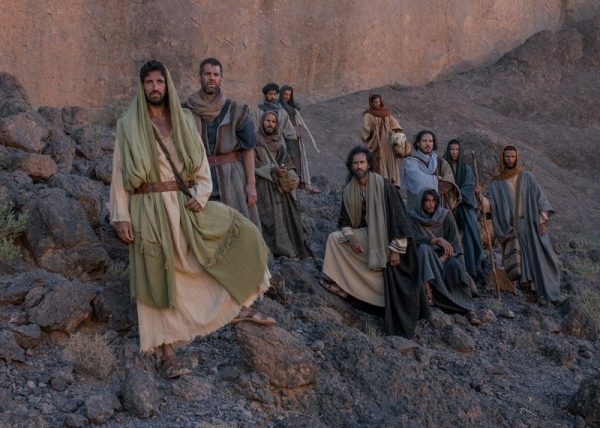 Each of the eight chapters is told from the perspective of different biblical figures, all of whom played a pivotal role in his life - Joseph, John the Baptist, Mary the mother of Jesus, the High Priest Caiaphas, Judas Iscariot, Pontius Pilate, Mary Magdalene and Peter. Each individual takes a turn guiding viewers through the emotional and epic story of one of the most famous figures in history, through his birth, death and resurrection, through a combination of scripted drama and interviews with prominent religious and historical experts. 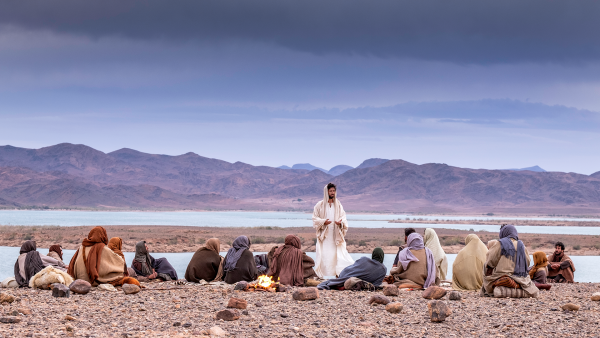 With contributions from some of the world’s most respected Biblical scholars, historians, faith leaders and theologians, the series weaves together the canonical Gospels, historical sources and cultural context to create a complete portrait of Jesus – the man and the Messiah. 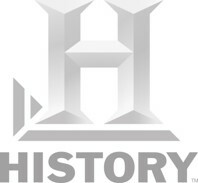 The series reveals his journey through a complex world of kings, political leaders, reformers and soldiers in the midst of a power struggle at a time of turbulent change. “Jesus: His Life” plunges viewers into this dramatic world to reveal the greatest story ever told. 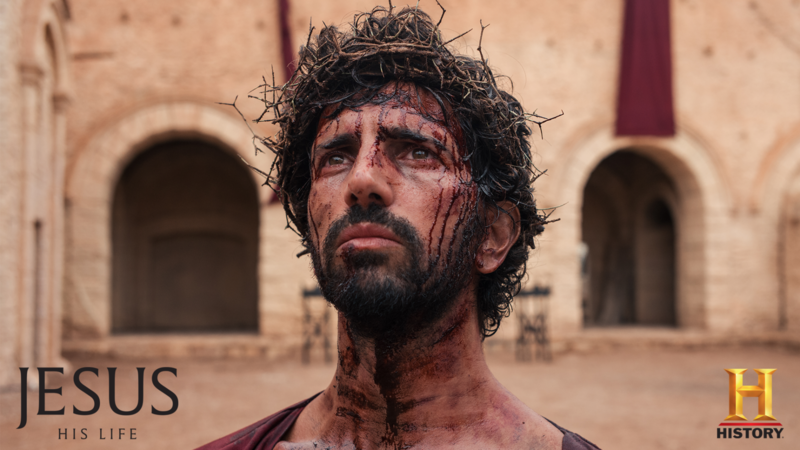 “Viewers will see and experience the life of Jesus as never before, through this powerful and thought-provoking portrait of a man who is one of the most influential people in human history.” Mary Donahue, SVP, Programming and Development for HISTORY. The series interviews and consulted with a diverse group of scholars, faith leaders and theologians from across the ideological spectrum to provide a rounded picture of Jesus and his life and times.